Icelandic company GreenQloud has been chosen as finalist in this years CODE_n13 Contest at CeBIT 2013, Hanover, Germany. GreenQloud, whose CEO Bala Kamallakharan happens to be a reserve board member at IIIM, is one of 50 young companies who came from all corners of the world to present their ideas. It were no less than 250 companies which entered the contest (representing 35 countries in total! ), and from those only the fifty most outstanding companies were chosen. CODE_n stands for “Code of the New“ the DNA of innovation. The initiative is sponsored by Ernst & Young and Deutsche Messe. 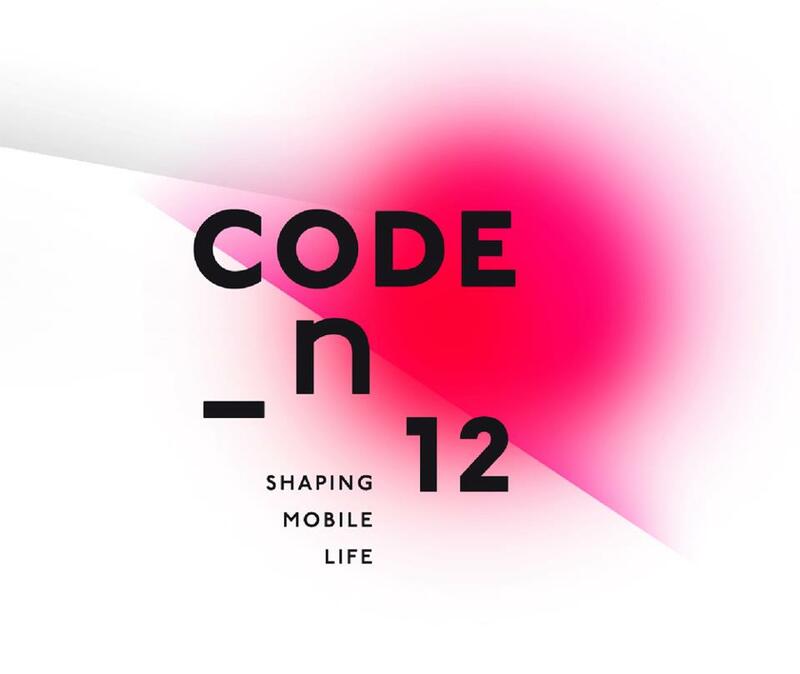 CODE_n is an international initiative for digital pioneers, innovators and ground-breaking startups. Initiated in 2011 by GFT Technologies, the goal of this network is to support outstanding business talents and their exceptional business ideas, provide them with a platform for dialog, and therefore stimulate innovation in the field. CeBIT is the world’s largest trade fair showcasing digital IT and telecommunications solutions for home and work environments. The key target groups are users from industry, the wholesale/retail sector, skilled trades, banks, the services sector, government agencies, science and all users passionate about technology. 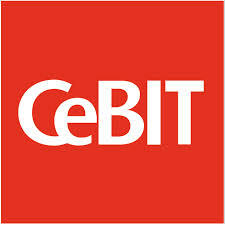 Further information about CeBIT can be found on its official website.